The Recovery Environment gives you access to all of the Windows recovery options, including a few improved roll back and reset options that can overwrite anything bad you may have done without losing your data. When you enter the Windows RE(Recovery Environment), click on Troubleshoot. You will now have two options, the draconian Reset this PC and Advanced Options. In the Troubleshoot menu Select Advanced options. 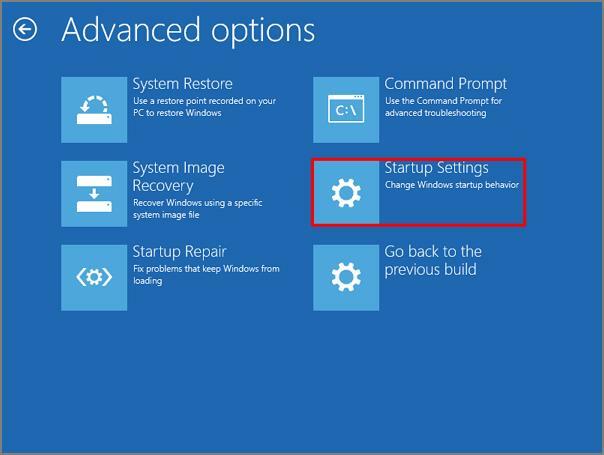 Additional options such as System Restore, Startup Repair and the Command Prompt provide a wide variety of options to recovery your PC. The “Go back to the previous build” offers the ability to use the Windows.old folder to go back to a previously installed version of Windows. This option will not work if you have run Ccleaner and removed the old Windows folder. 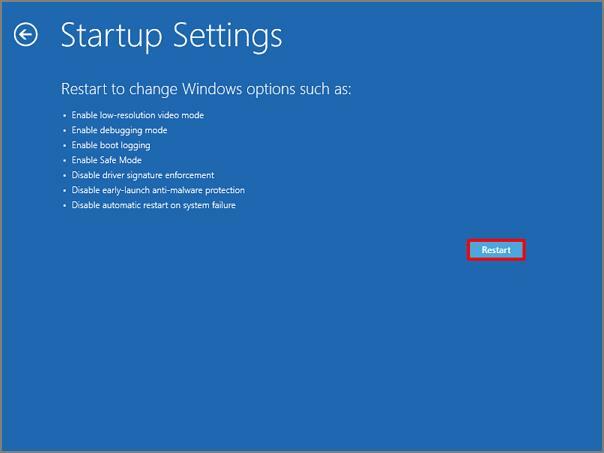 In the Advanced Options menu, select Startup Settings. Click on Restart to start the computer in Safe Mode. 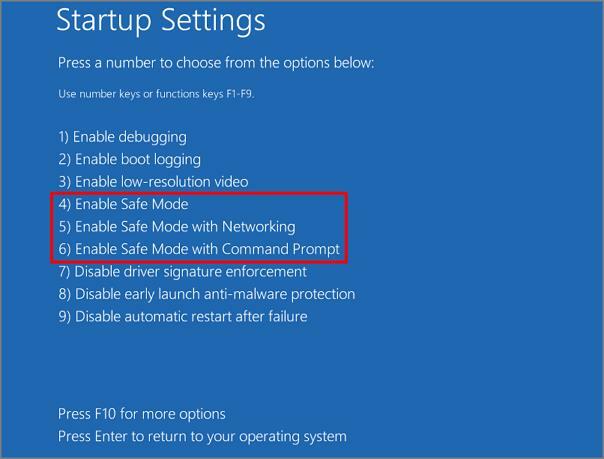 What I find amusing is Microsoft decided to assign function keys to the Startup Settings choices. Perhaps this is why the function keys no longer work as F8 disables early launch anti-malware protection. Why they decided to use the function keys and not the numerical keys for this is a strange choice. You can choose to enter one of three Safe Modes or choose another appropriate option.